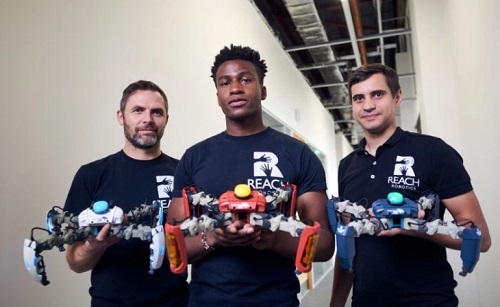 This is Silas Adekunle, the founder and CEO of Reach Robotics, a company developing the world's first gaming robots. 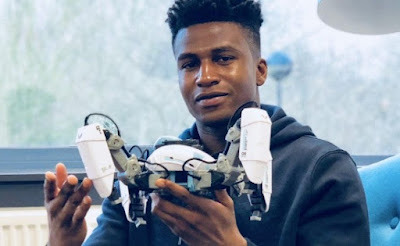 He once conducted an experiment as a kid, causing a power outage in his apartment block in Nigeria. In November 2017, he signed an exclusive sales deal with Apple. Can he get a round of applause? Thank you. » Filipe Luis has signed for Chelsea in a deal worth Â£20million, according to reports.